900 W. Broadway St., in Gillespie. Book Lovers under 5 are free. 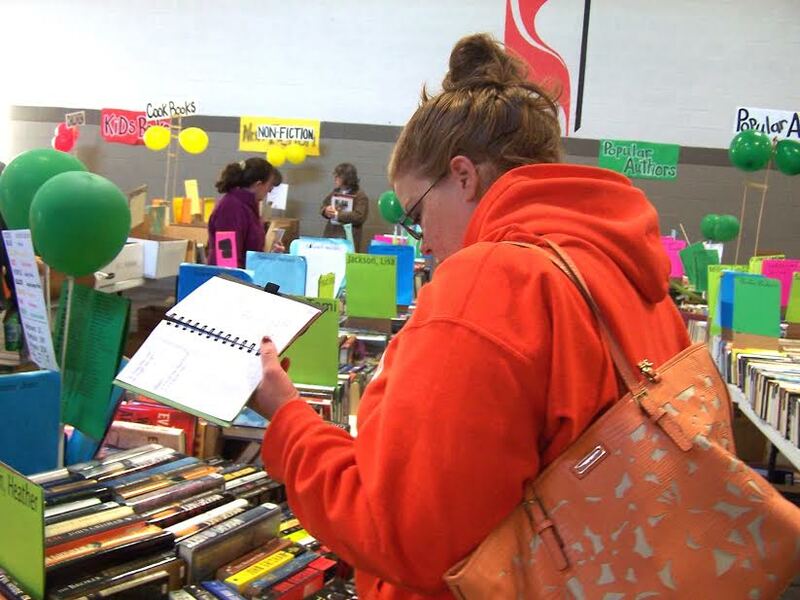 The Saturday sale runs from 8 am to noon. There is no admission on Saturday. What happens to the books when the sale is over? We re-gift them to other charities. Does the library keep any of the donated books? Yes. 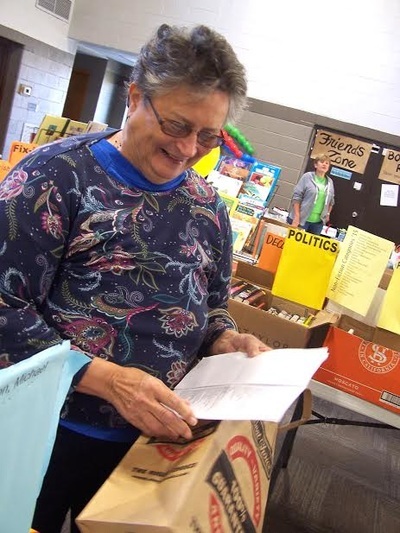 Our library director sorts through every book that is donated. 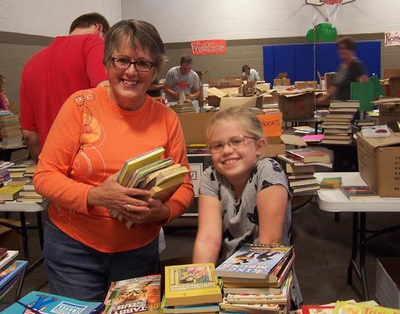 Every year more than 200 books from local donations are added to the library collection. How much do the books at the book sale cost? Hardcovers are $1, soft covers 50 cents and kids books are a quarter. Can I help with the book sale? Yes! We put a sign up sheet in the library mid-Sept. We will be looking for people to bake, people to load and set up, and people to help us sort books into categories. ​What kinds of books are sold? Romance, Westerns, Mysteries, Popular Authors, Spiritual/Religious, Hard and soft cover Fiction as well as a vast collection of non-fiction titles, including: cook books, craft books, history books, and biographies. A large selection of kids books and baked goods will also be available.